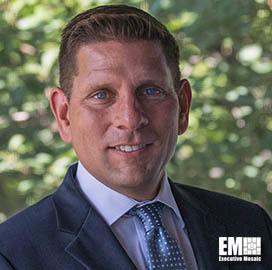 Eric Trexler, vice president of global governments and critical infrastructure at Forcepoint, has said the recent partial government shutdown impacted 800K federal employees, including cybersecurity workers in the public sector. “One of the greatest challenges to come out of the most recent shutdown is likely going to be the unmeasured loss of an entire generation of the best cybersecurity workers the government employs,” Trexler wrote in a Nextgov article published Friday. Trexler noted that the 2013 sequestration, the recent shutdown and the ongoing budget uncertainty will likely cause government cyber personnel to reassess their options. “The feelings invoked by the loss of one’s paycheck can cause anyone to reevaluate their situation, especially when they have alternative options that are as good as those available to government cybersecurity professionals,” he noted. “The training offered by the federal government is top tier, as is the exposure to cutting-edge scenarios. This makes these professionals incredibly marketable, and when coupled with significant pay increases, the government is inducing a huge problem,” he added.